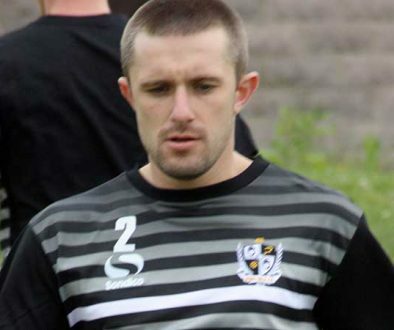 Port Vale have extended the contract of defender Adam Yates until the end of the season. 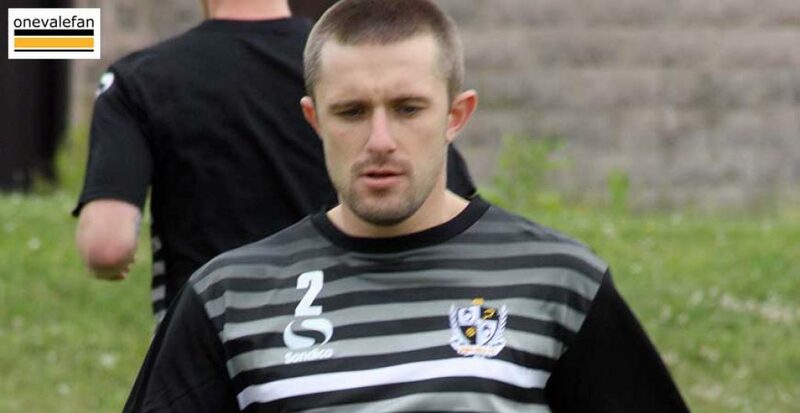 Yates suffered awful injuries in a reserve team outing earlier this season and his contract was due to expire while he was recovering from surgery. 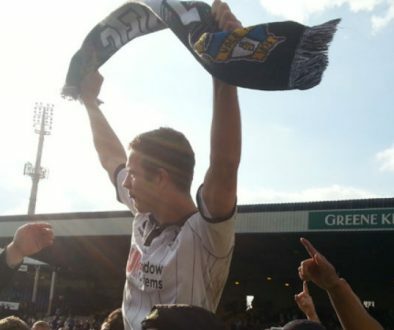 The defender is the club’s longest-serving player having been at Vale for nine years and making 248 first-team appearances. Sky Sports erroniously said that Yates would be released but the club have proved the rumour to be unfounded by extending his contract until the end of the season.